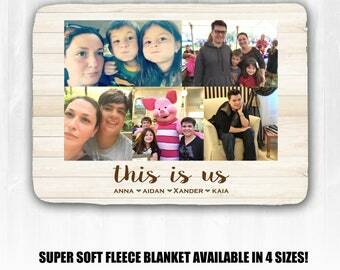 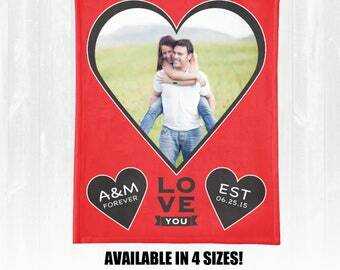 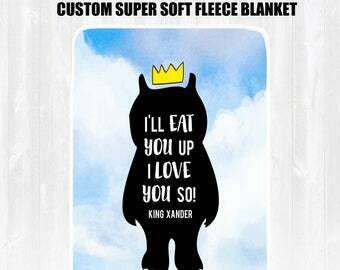 Our Custom Family Stats Blanket is a thoughtful, Custom Valentine's gift idea. 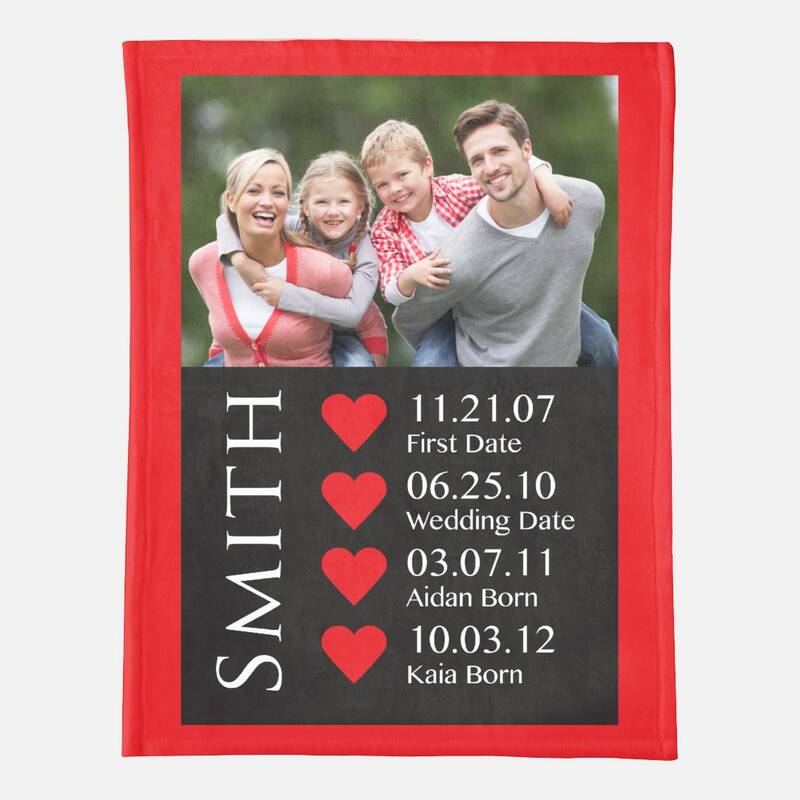 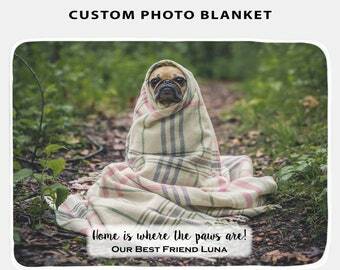 Our Personalized Photo Blanket will feature your Favorite Photo, Family Name and has room for 4-5 Statistics such as First Date, First Kiss, Wedding Date, Baby Birthdates, First Home, etc. 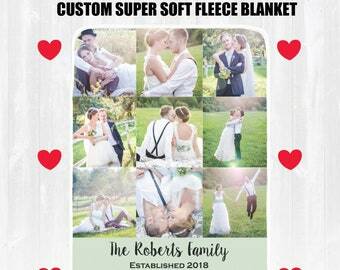 ❤️ ORDER BY JANUARY 28TH FOR VALENTINE'S DAY DELIVERY WITH STANDARD SHIPPING ❤️ EXPEDITED SHIPPING and PROCESSING is available for orders placed after 1/28 message us for prices!